Being able to have use reliable and responsive smart bulbs in your home without breaking the bank can be a bit of challenge these days. You're paying for that smart connectivity in plenty of useful features, after all. That's where the new Kasa Smart Light Bulbs from Veho come in, offering all the features of intelligent lighting minus the eye-watering price tag. Better yet, it's designed a smart bulb that's built to last - 15 whole years, if Kasa's lofty claims are to be beleived (that's about 400% more effecient than other brands). Even if such a figure isn't exactly accurate, that's still a considerable amount of use without having to fork out on another set to keep your home smart connected and expertly lit. And with prices starting at £29.99 per bulb, you're talking a serious amount of use for a fraction of the price you'd fork out elsewhere for brands such as Philips' Hue range. A big selling point here is the fact the Kasa Smart Light Bulbs don't require the need to purchase a connected hub or base to link them together. 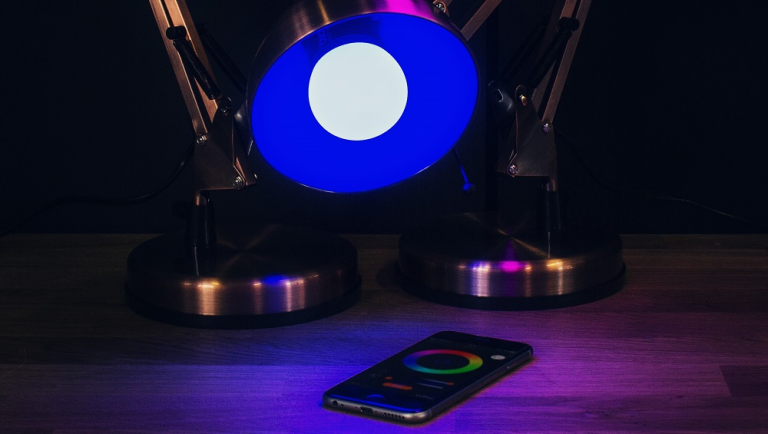 You simply screw in a bulb, download the bespoke app and control everything from colours to timed scheduled. The bulbs offer up to 30m of Bluetooth connectivity and you can connect up to 32 of them in one connected network. "We see a real opportunity to simplify Smart lighting by bringing to market a real plug and play solution for the everyday user but still giving all the cool benefits and cost efficiency of the more complex solutions," says Veho's commercial director, Ben Vallance. Kasa Smart Light Bulbs cost £29.99 for one, £39.99 for a pack of two, and are available to ship worldwide, exclusively at Firebox.com.